A long day at the beach can be pretty draining, so if you are planning on being there from dawn to dusk you are going to need to make sure to take some sustenance. While chips and most snacks will stand up to the elements, sandwiches and drinks don’t stand a chance against the hot summer sun. Since there isn’t much worse than a warm beer, a cooler is always on our list of beach necessities. 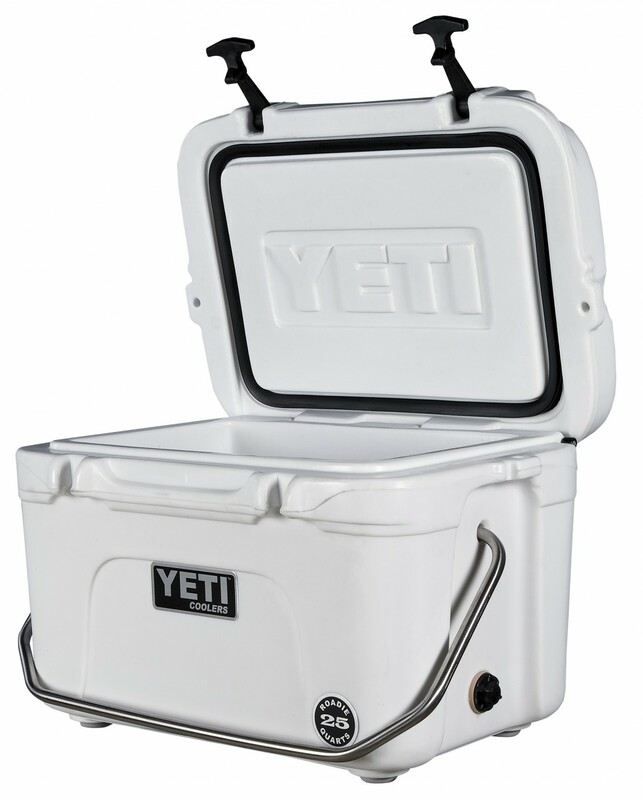 While there are a ton of options out there, if you really want to go all out we recommend the Roadie 25 ($219.99) by Yeti Coolers. While you can never spend too much time at the beach, you can certainly end up getting too much sun. We would all love to be able to stay in our swimsuits and work on a perfect tan for weeks on end, but there are going to be times when you need to take a break from the rays and cover up a bit. For guys, a simple t-shirt does will probably do the trick, but for a girl who is looking for something more stylish, the Rugby Stripe Cover-Up ($79.50) by Vineyard Vines is the perfect choice. When it comes to a beach trip, one thing you can never mess around with is the sun. Not only is sunscreen a necessity to protect your skin, a high quality pair of sunglasses is a must if you are planning on spending time at the beach. With the sun reflecting off of the water and the sand, your eyes tend to take a beating unless they are well protected. While function should take precedence over form when it comes to eye protection, many of us tend to worry more about what our glasses look like than how well they protect. The Fantail ($149 – $249) from Costa Del Mar is a fantastic example of a pair of sunglasses that look great and keep the sun at bay all at once. With the 4th of July only a week away, it seems like everyone we talk to is getting ready to head to the beach. Whether you are still going with your parents, taking your own kids, or somewhere in between, there are a few things that should always be in your bag when you are on your way to put your toes in the sand. This week, we’ll touch on a few of our favorite beach items that we are sure you will love. First out of the gate is a great swimsuit. What would a trip to the beach be if you didn’t have anything to wear into the water? 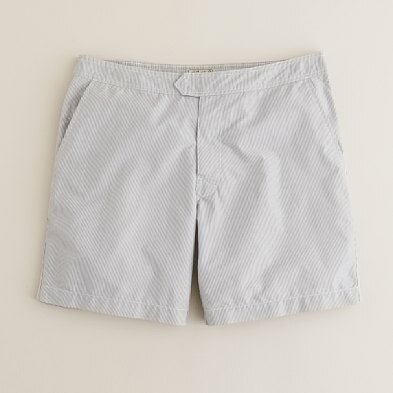 If you are only packing one suit, we recommend the Microstripe Swim Short ($69.50) by J.Crew. Ok, so maybe it’s a little over the top, but sometimes we like to match our sunglasses to our outfits. 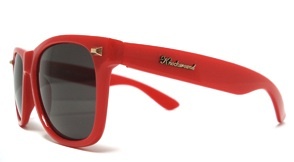 Obviously you can’t go wrong with a classic pair of Wayfarer’s in tortoise shell or black, but if you’re looking to add a little bit of color to the equation we suggest you take a look at a pair of Fort Knocks ($25) from Knockaround. When it comes to mixing and matching fabrics, finding a successful combination can be tough. Luckily when you are mixing and matching them to create a unique bowtie, you have a little more room to shake things up a bit. 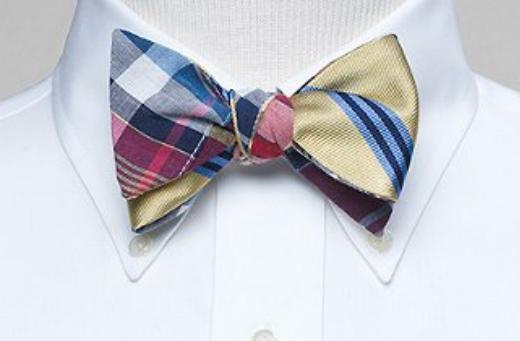 If you haven’t had the chance to look at the collaboration bowties that Social Primer and Brooks Brothers has released, you are absolutely missing out. Their mixed and matched reversible bowties have absolutely hit the mark, our favorite is the Patch Madras and BB#1 Repp Stripe ($65). 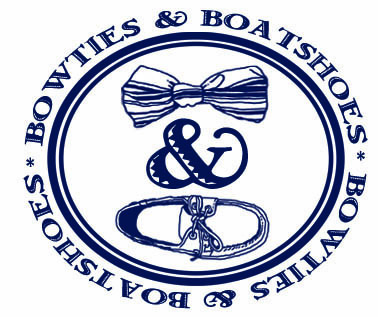 When it comes to boatshoes, we are all about finding something that is comfortable for the long haul. That being said, we still find ourselves falling back to the classics. There is just something about some thin soles and full leather that feels right. While it may not be the most prudent decision for a long day on your feet, a classic pair of boatshoes gives a look that just can’t be replicated. 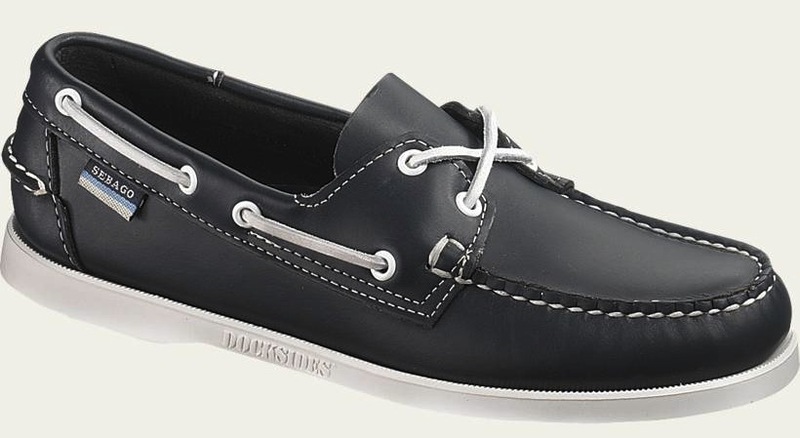 One of our favorite classic silhouettes is the Dockside ($95) by Sebago. Whether it is intentional or not, the clothes and accessories you wear tell the world a bit about you on a daily basis. Some outfits may give a hint as to where you work, and others may elude to your favorite weekend hobby. Since most of the things on the market only focus on the outside, we are always intrigued by those that keep a little secret from prying eyes. 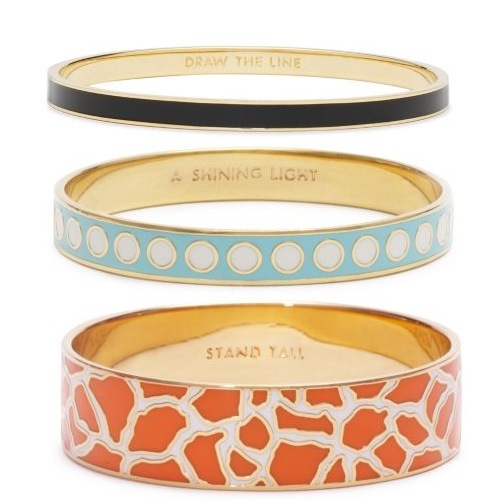 A perfect example are the Idiom Bangle Bracelets ($28 – $128) by Kate Spade. The importance of having a great selection of polo shirts really comes to light this time of year. Whether you are heading out to run errands early one Saturday morning, heading to meet the boys at the golf course, or even heading in to a casual office environment, a classic polo will never be out of place. 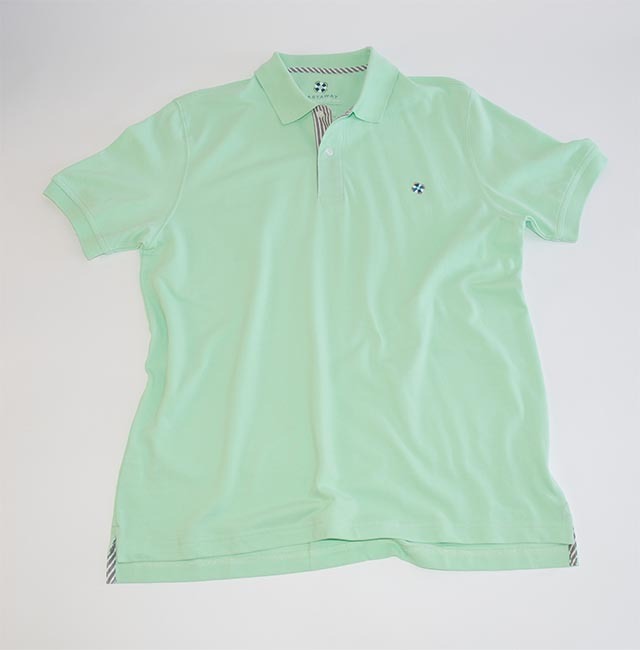 If you are looking for another great polo to add to your rotation (and who isn’t), take a look at the Classic Polo ($72) by Castaway Nantucket Island. Sometimes, after a weekend of completing random errands and other “to do’s”, we are glad to get back to work on Monday mornings. Of course, those Monday’s are pretty few and far between. Most Monday’s start by dragging ourselves out of bed wishing that we had another day to spend enjoying some quality time with friends and family. Since we both celebrated our first Father’s Day yesterday, this Monday is certainly one of those times when we wish the weekend could go on. 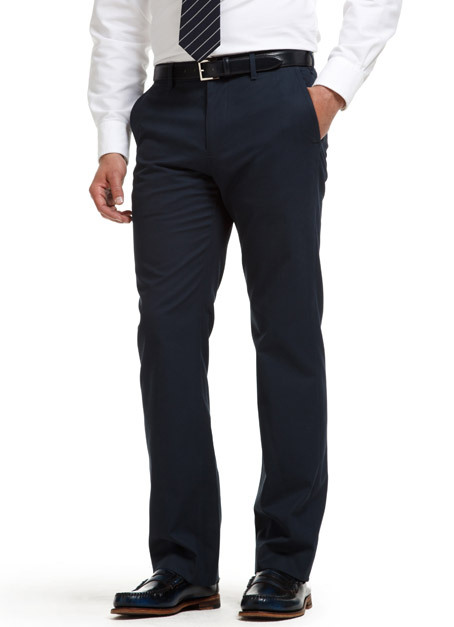 Though we weren’t looking forward to getting dressed for work today, at least we have the perfect pair of pants for the occasion, Monday Blues ($100) by Bonobos.